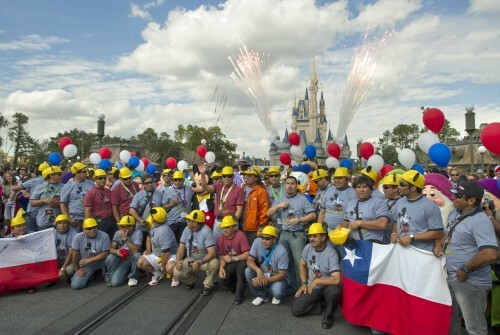 If you were at the Magic Kingdom on Monday you probably saw the rescued Chilean miners as they were paraded down Main Street, U.S.A. in grand fanfare and to the cheers of the crowds. 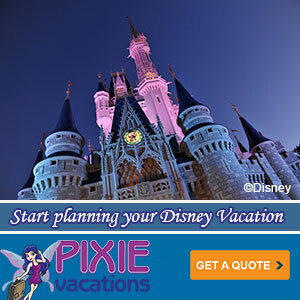 This last week they had enjoyed a Disney-sponsored vacation honoring the miners, their rescuers and their families. And sadly now is the time for them to return home.